Hannah Herbst has a passion for learning, solving problems, and helping others. 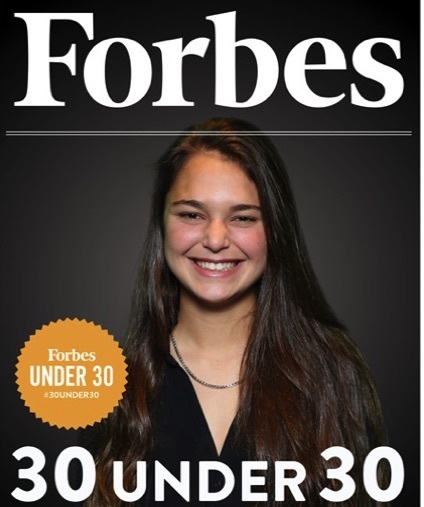 She is currently fully dual enrolled at Florida Atlantic University (credit equivalent of a college junior) while being a senior in high school. She is pursuing her undergraduate degree in computer science. Hannah created an ocean energy probe prototype that seeks to offer a stable power source to developing countries by using untapped energy from ocean currents. This innovation was inspired by Hannah's desire to help her nine-year-old penpal living in Sub-Saharan Africa, where many people live in energy poverty with sporadic or no access to electricity. In addition, Hannah has explored early identification methods for hazardous airborne chemicals in collaboration with I-SENSE at Florida Atlantic University, and is currently studying the properties of shark skin for medical applications at the Florida Atlantic Biomechanics (FAB) Lab. 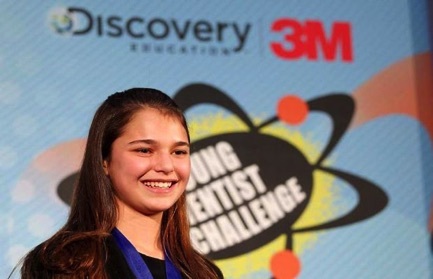 Hannah competed in the Discovery Education 3M Young Scientist Challenge, and was awarded the title of “America's Top Young Scientist” in 2015. 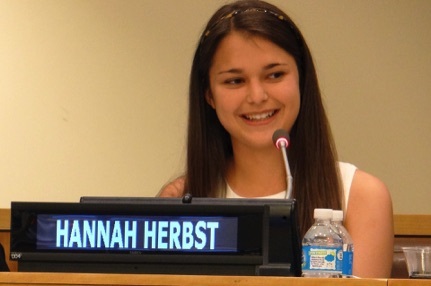 Hannah has delivered speeches and keynote addresses at the United Nations STI Forum, Social Innovation Summit, National Science Olympiad Competition, and Discovery Education Leadership Conference. She has been featured in many publications including WIRED and Porter magazines, and the Huffington Post. 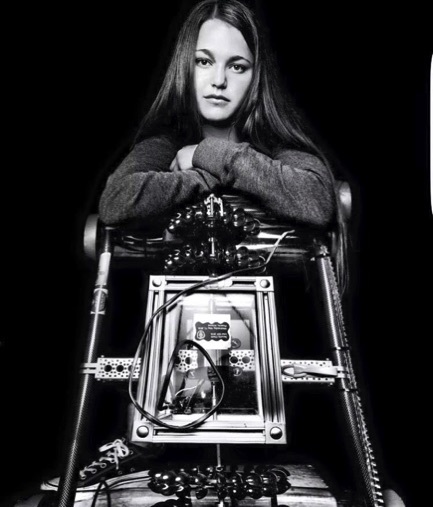 She has a passion for educating others, especially young girls, using STEM, and has exhibited her research at the 2016 White House Science Fair, United State of Women, and Intel International Science and Engineering Fair. 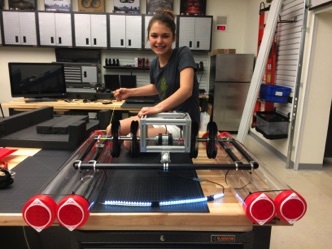 In her spare time, she enjoys competing in FIRST robotics. Hannah is a three-sport student athlete at FAU High School. Hannah highly values volunteering, and spends countless hours working with aspiring elementary and middle school science fair competitors.